Behavioural questions have become a very large part of the interview process, as a way of drilling down to understand how candidates deal with situations and whether they have the right skills and knowledge needed to do the job in question. The idea is that how you have performed previously, will give the interviewer a better understanding of how you might perform in the future. These types of questions need careful preparation to be answered successfully. Often candidates will answer these questions in a long-winded way that doesn’t really answer the initial question. 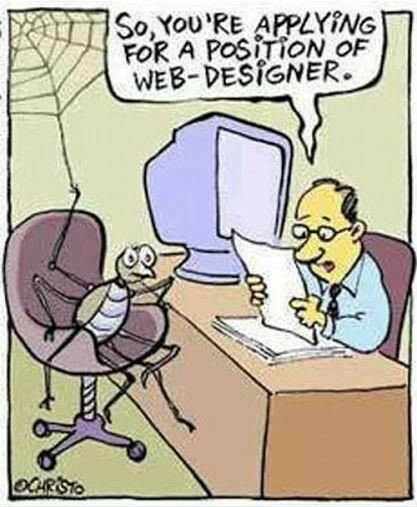 This means that you’re not necessarily putting your best foot forward in the interview. There are however, some great ways that you can prepare for these types of interviews. S – Describe the situation or event that you were in. T – Explain the task that you were required to complete. A – Describe the specific actions you took to complete the task. R – Finish with the result of your efforts, for example how your action was successful. This technique ensures that you properly explain your answer, so that it is clear how you performed and how you achieved success. For more information read this Balance Careers blog. The best way to prepare for a behavioural interview, is to ensure that you have thought of some specific examples of situations that you have dealt with, ideally situations that could be used across various questions. But be careful, as you don’t want to use the same examples to answer every question! Another similar method is the CAR technique. Give an example of a goal you didn’t meet and how you handled it. When you worked on multiple projects, how did you prioritise? Tell me how you have handled a difficult situation with a client. Tell me about a time you’ve gone beyond a customer’s expectations with regard to the service you have provided. When have you had to make a quick decision to tackle a quality problem in your team, department or organisation? Give me an example of a decision you had to make when you felt under time pressure. Tell me about a time you had to train someone to do a job. Tell me about a time you completed a task that you did not necessarily enjoy. What was the task? How did you overcome this to complete it? Behavioural interviewing is a very common way of conducting an interview, but is it the best way? Sometimes a person’s response to a Behavioural Question, may not really be showing their skills, but it is showing that they can answer a question well, and they know what the interviewer wants to hear. 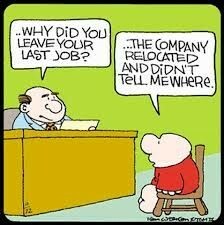 As Recruiters, we don’t always use Behavioural Questions for this reason. Often it can be better to speak candidly about the role and the organisation with the candidate and have them speak about their experiences in a more comfortable environment. Behavioural Interviews can be a terrifying experience for candidates and avoiding those types of questions can often present a better opportunity to see whether a candidate fits the culture of the organisation in question. This Forbes article is an interesting read about the negatives of Behavioural Interviews. 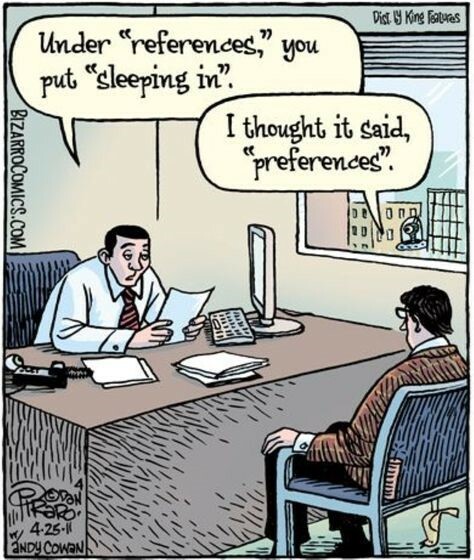 At the end of the day, organisations and recruiters are going to make their own decision whether to use Behavioural Questions or not, so it is always best to be prepared for either type of interview. In order to best prepare for Behavioural Questions, review the Position Description and Selection Criteria and drill down into how your previous experiences match them.